Energy Efficiency, the best fuel to move our trains! 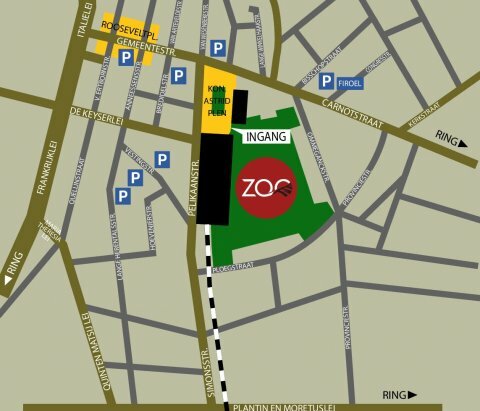 The UIC EED 2014 event will take place on the Antwerpen Zoo grounds "Zalen van de Zoo". The zoo is located next to the Antwerpen Station. The Flanders Congress & Concert Center below is easily accessible right after the Zoo entrance pictured above. The train is the easiest means of transport to go to the zoo. 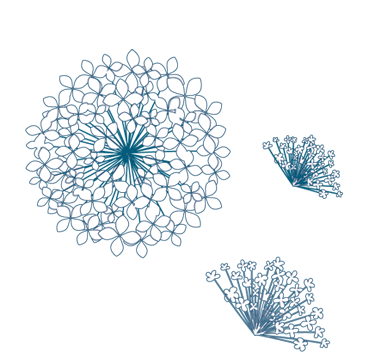 You will find information, schedules and prices on the website of the SNCB. More than 20 lignes of bus and trams with the company De Lijn go directly to the Reine Astrid Place. They all stop in a 250 meter beam of the Antwerp’s zoo. You will find more info on the website www.delijn.be, where you can also find how to plan your route. You can use the parkings close to the zoo, the entrance of the zoo is in the place Reine Astrid. Parking Breidel et Parking Nova: visitors of the ZOO pay 1,15 € /hour instead of 2,30 € and 0,65 € after 6pm.